Big Data is influencing ahas proved instrumental in creating customer-centric campaigns. 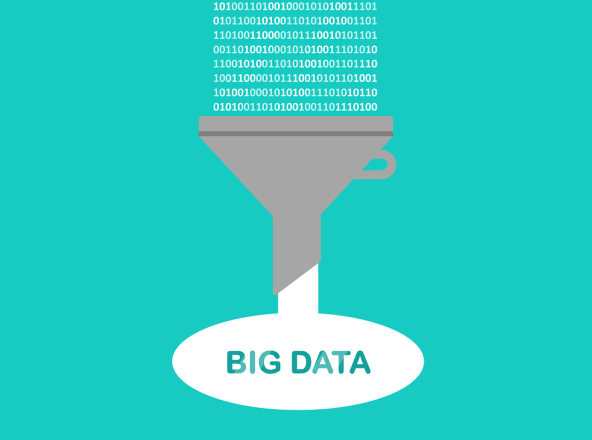 Here's how to use big data marketing strategy to your advantage. We are living in a data-driven world where Big Data is influencing almost every aspect of the digital marketing landscape. It has proven instrumental in creating customer-centric campaigns. Thatâs why the growing need for Big Data analytics and top-notch big data marketing strategy is no secret in the business world. In fact, the overall consensus states that those not leveraging the Big Data analytics will be left behind and lose their tactical advantage in the coming years. However, just because every business should make it happen doesnât mean that they can. 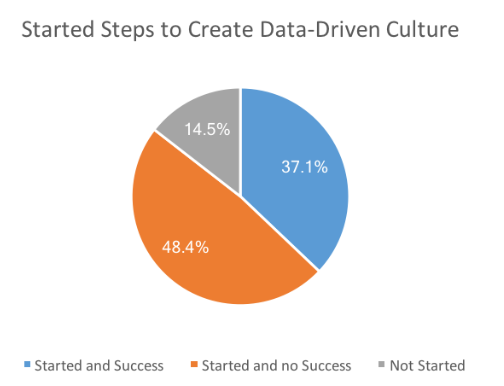 According to the Big Data Executive Survey 2017 by New Vantage Partners (NPV), out of the 85% of companies that are trying to be data-driven, only 37% have been successful. It seems we are finally advancing from the infancy stages of Big Data, but still, plenty of growing pains and roadblocks are being faced by marketing teams. Here are four of the big ones and ways to push through them. Itâs nearly impossible to get fruitful insights from Big Data if you donât know its correlation with the customer journey. Unfortunately, customers take a myriad of paths and switch between different channels before converting into paying customers. It takes even longer to turn a paying customer into a loyal one. As a marketer, you will need to have a deeper understanding of a customerâs complete journey from awareness to revenue. Thatâs why you will have to pull data from all your platforms, both offline and online. For example, a retail store can use data-based POS systems to gather data from stores and tie it up with the data collected from their website and social media. Tap into previously unknown paths customers are taking to visit your online or offline stores. Create and maintain different timelines simultaneously to take appropriate action from your end. Identify different types of sentiments consumers express during the various stages of a sales funnel. Summarize the behavioral patterns based on a combination of individual experiences and interactions with your brand. Data companies have access to a treasure trove of actionable insights. However, this trove is expanding at an unimaginable rate, making it nearly impossible for organizations to make sense of it. The digital universe is doubling in size every two years. By 2020, the data we create and copy annually will reach 44 zettabytes or 44 trillion gigabytes. When it comes to Big Data analytics, more is anything but merrier. Collecting data is not the hard part, knowing how to apply it is. Unfortunately, in the race to avoid being left behind, most organizations tend to gobble up as much data as they can. But, this approach can quickly lead to data paralysis, a common ailment among companies. One of the first things you need to do is to take a step back and narrow your data collection sources down as much as you can. Find the minimal essential data sources that your company can rely on to see how your business is doing. Alternatively, you can also collect data concerning a few crucial metrics. You will still need to filter the collected data to remove the information that has nothing to do with your business goals. Decide well in advance what does and doesnât fit into your analytics data stream. Donât waste your time and labor on deciphering irrelevant metrics. You need to focus on what matters. So, make sure to find and study data patterns that illustrate your goals. Is a sudden rise in Instagram likes worth your attention? Does it affect your click-through rate or translate into new sales leads? Find these correlations and focus on them only. While big-picture data analysis is extremely crucial, your marketing efforts also need to appeal to a wide range of audiences. So, when you incorporate Big Data into the mix, you need to have a granular segmentation process to define and divide leads into designated groups. This will provide you with a clear view of the group(s) that can translate into the most profitable one. First, you need to define the objective of the segmentation. 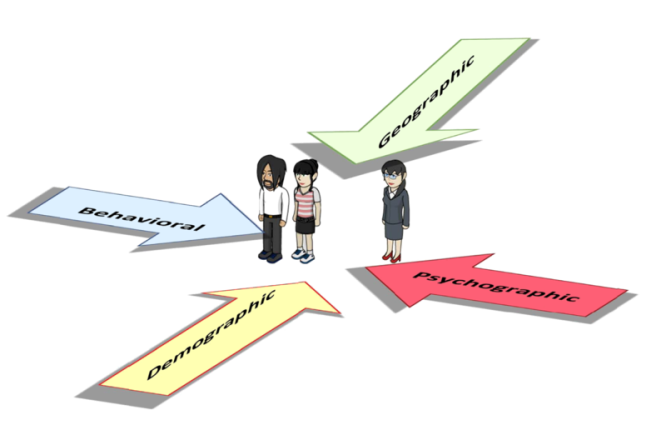 How will you use this segmentation? Do you need it to generate new leads? Or perhaps you want push existing customers further down the sales funnel. Whatever your end-goal is, make it clear well in advance to get the best insights into customer behavior. The next step is to identify relevant parameters. For example, if you are segmenting website visitors, the most relevant parameters would be how long they have stayed on your site, which pages they viewed the longest, which visitors went through more than one page, and their Geolocation, among others. Lastly, you will need to determine how you are going to break down the parameters to get the desired insight from the data. Usually, three levels i.e. low, medium, and high are used for granular segmentation. However, you can define your own thresholds. For example, you can break down the duration of website visitors into: the ones who stayed on your site for less than five minutes, between five to ten minutes, and more than ten minutes. This type of micro-segmentation allows finer targeting of content, offers, products, and services, resulting in substantial returns. 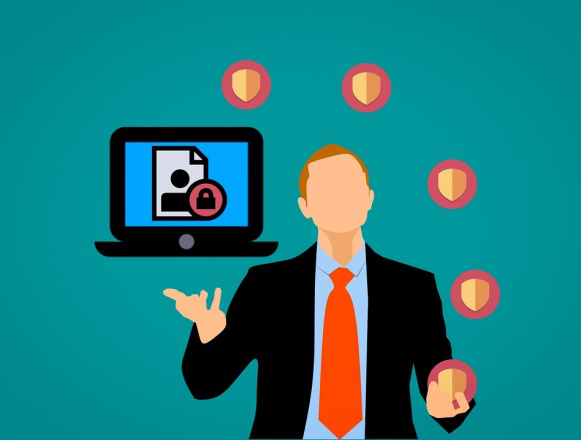 Data privacy is perhaps the tallest hurdle in creating a data-driven approach in your company. The Facebook-Cambridge Analytica Scandal was the boiling point for the controversial âgray areaâ surrounding data collection and management. To top it off, the General Data Protection Regulation (GDPR) has put severe restrictions on how companies can collect personal information from their prospects. Although it is limited to the European Union, other nations are more likely to take similar steps in future. Besides, many consumers are now extremely cautious about how they share their information on the web. Donât cut corners. Make sure your entire data collection process works around A-Z transparency and security. Make sure to let your customers know you are collecting personal information, how you are doing it, and what are you going to do with it. You can use first-party data collection methods such as social login and social account linking to collect personal information. It allows your consumers to know what information is being collected and how. Furthermore, you need to put your customers in the driverâs seat and give them the opportunity to control how their data is (or isnât) used. Gathering person-provided data is one of the best ways to ensure your customers are in the driverâs seat. 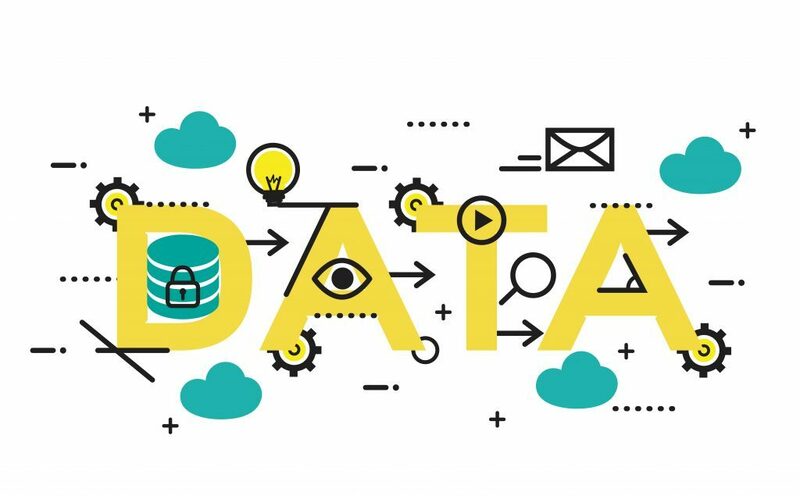 From planning strategies based on reliable metrics to accurately measuring the results, Big Data has revolutionized online and offline marketing dramatically. But, this astonishing tool comes with a few inherent challenges, ranging from identifying meaningful insights to privacy concerns. However, those challenges should not hold you back from developing a successful Big Data strategy. Hopefully, this article will set you in the right direction. In the meantime, tell us about your Big Data endeavors in the comments section below.